Well, you knew this was coming, right? Go Hugo. 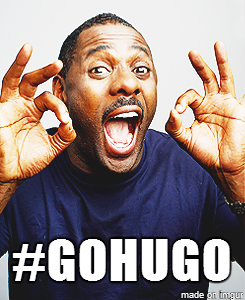 Idris says so:).